HOME > Audio > SEEN recommends »Change« hosted by Protoje. 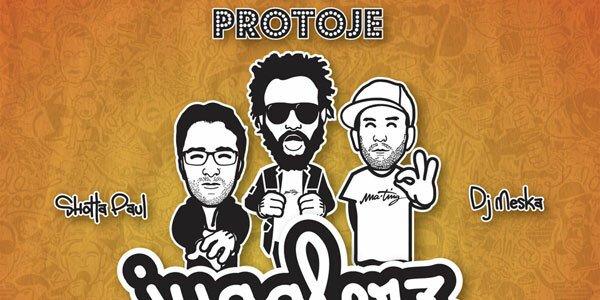 SEEN recommends »Change« hosted by Protoje. Nice one! DJ Meska (jugglerz.de) chose the biggest Reggae tunes for 2012 and invited Protoje as a host.